COMMENTARY: A wall, caravans, bananas and Tom Cruise? Walls work. They separate and they protect. However, American foreign policy is not built with brick and mortar for a wall plowing through family ranches, chapels or butterfly sanctuaries. Caravans also work. They provide civilians (and troops) safety and protection on dangerous journeys. Yet, Central American caravans are emblematic of failed domestic policies in El Salvador, Guatemala and Honduras. Crafting meaningful, sustainable solutions requires a willingness truly to understand root causes of migration, to hold governments accountable and to move forward based on broadly shared American values. Salvadorians, Guatemalans, Hondurans and Americans share a similar past. We all began as subjects of European monarchs who established colonias by either marginalizing — or initiating the genocide of — indigenous peoples. We also were taxed and regulated by our kings to the point of revolution, 1776 in English colonies and 1823 in Spanish colonies. The Monroe Doctrine, under the guise of promoting independence of Western Hemisphere countries, took the nascent steps toward the hegemony of Yankee imperialism. These steps were followed by leaps across the continent under the banner of Manifest Destiny and the invasion of Mexico during the Mexican-American War (1846-48). Enter doctor/lawyer/journalist/mercenary William Walker, who after failing to carve out the Republic of Sonora and the Republic of Baja California from Mexican lands, turns a Machiavellian gaze toward Central America. In 1856 he manages to fight his way to become the de facto president of Nicaragua, achieve recognition by President Franklin Pierce and urge Americans to immigrate to his Utopian Nicaragua. Eventually, he only succeeded in uniting Costa Rica, El Salvador and Honduras to defeat his army of mercenaries and was executed in Honduras. As the United State became ascendant on the world stage after the Spanish-American War (1898), America’s interests, political and economic, led to a string of military ops that resulted in unintended consequence now visited on our southern border. The cynosure of U.S. foreign policy in the region at the beginning of the 20th century was the banana. Yes — Central American countries gave U.S.-based fruit companies enormous financial incentives in exchange for foreign investment in infrastructure. The comic absurdity of a nation’s economy revolving on a single commodity even led Texas’ adoptive son, O. Henry, to coin the moniker “banana republic” while on the lam in Honduras. 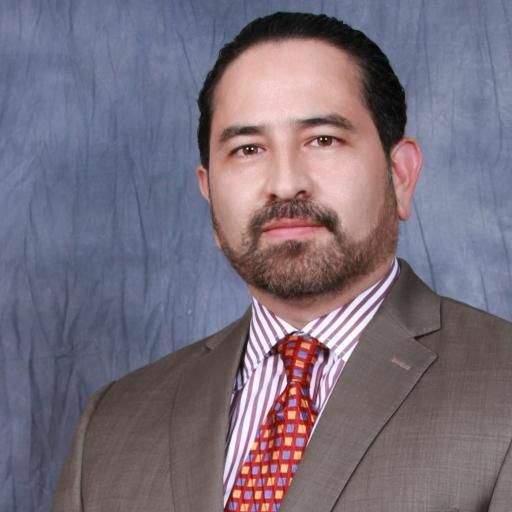 Leonardo Olivares is a nonpracticing lawyer and adjunct faculty at the University of Texas Rio Grande Valley. He spends his time in the Rio Grande Valley and Austin.